Amy focuses on the defense of medical malpractice claims against physicians as well as health care institutions and their providers. She has an extensive background in general liability defense, with an emphasis on medical malpractice, employment claims, and catastrophic injury cases. 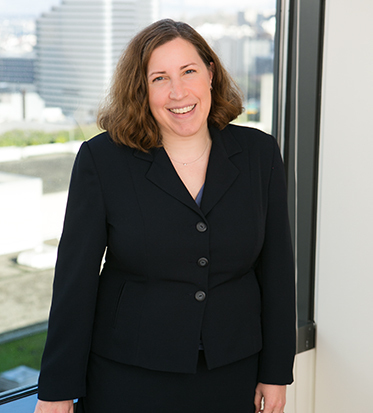 She has also represented clients in complex negligence litigation, against allegations of disability discrimination, and in wrongful death claims. Amy is licensed to practice in Washington, Oregon, and Massachusetts.